Provide your workplace with a continuous supply of clean, fresh water without the high cost for your company. Hundreds of organizations in East Africa are already enjoying the great taste of freshly filtered and purified water from a Aquavita bottle free water cooler – and you should too. 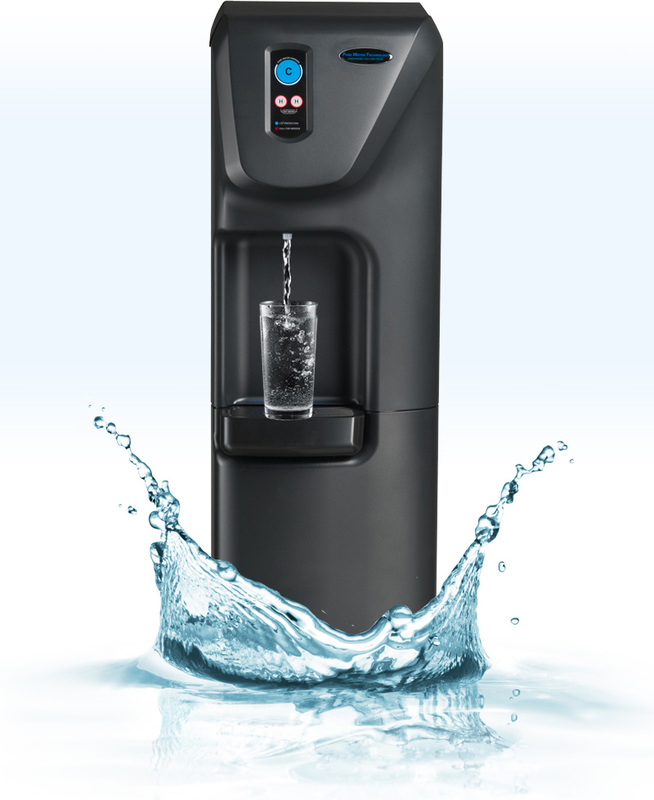 Aquavita’s water coolers and ice dispensers, seamlessly connect to your existing water supply and purifies it at the point of dispense, giving your workplace an unlimited amount of fresh, cold water. Aquavita also offers sparkling water cooler options. On average, 90% of what consumers pay for with bottled water goes towards bottling, shipping, marketing, profit and other hidden costs – not on the water itself, but with Aquavita that is eliminated.